You will love this sale in Greeley! 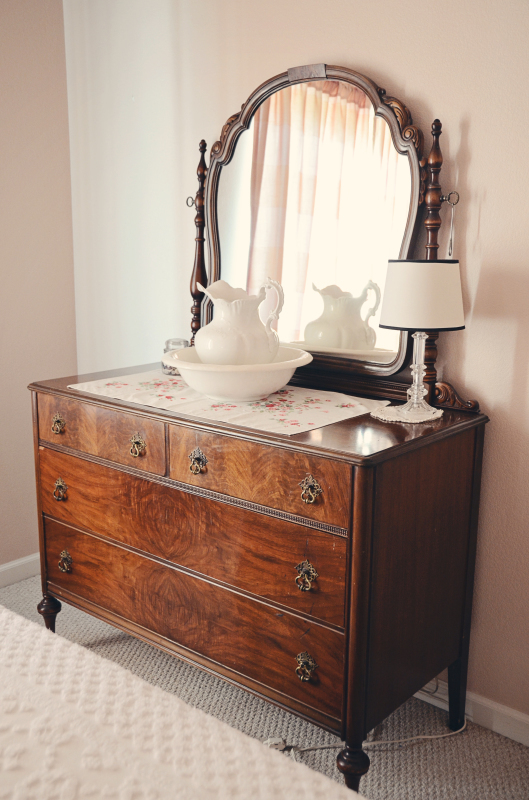 From antique furniture to bedroom sets to home decor, this home has it all! Please join us July 28 through July 29th for this one of a kind sale. More pictures and descriptions to come! Pride Victory Sport Mobility Scooter 9999 TX "Pursuit"
Find our full ad here!